Each month I get hundreds of visitors to my website to download my monthly calendar. It’s free and it’s a great way of building a following and getting your work seen. 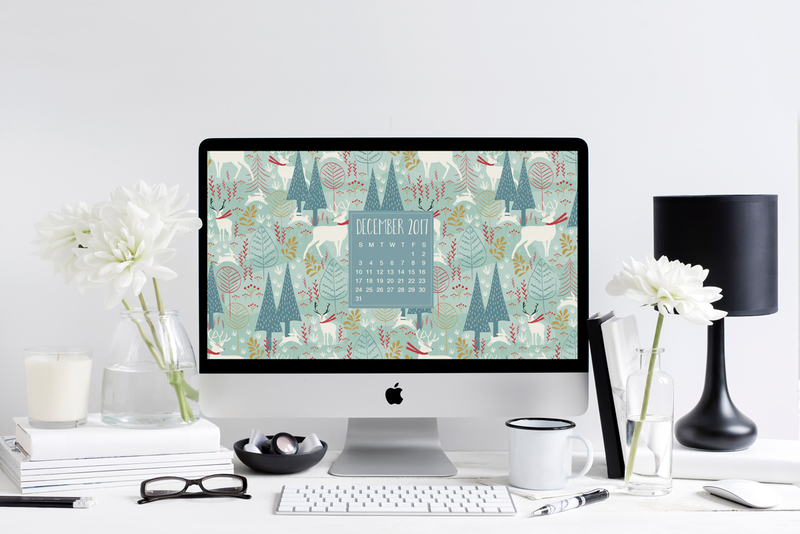 Some of my calendar designs have gone on to be licensed on products such as gift wrap and greeting cards. 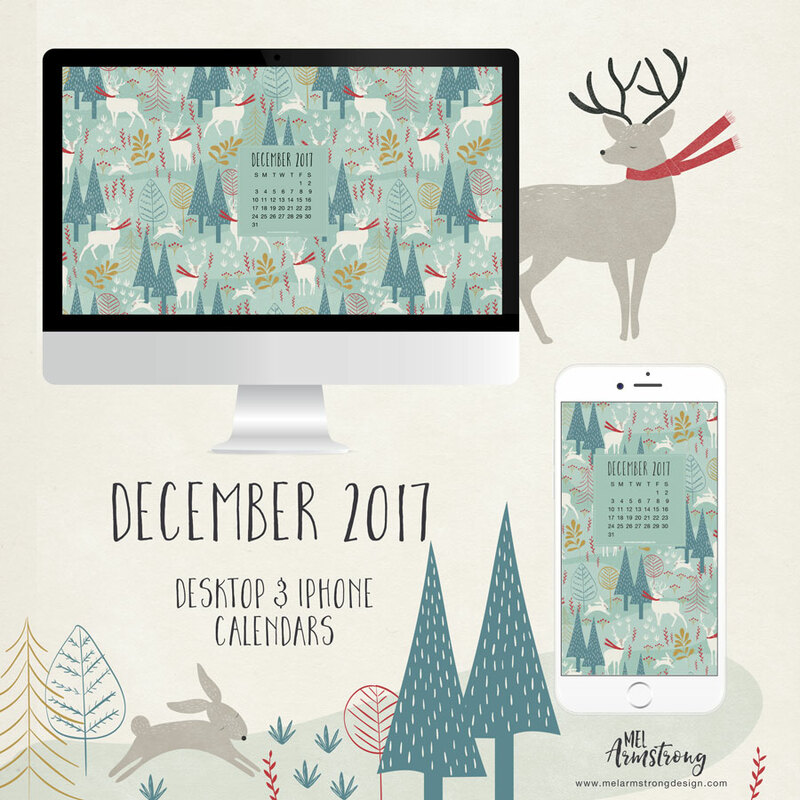 In this class I’m going to show you how to create a desktop calendar/wallpaper in Adobe Illustrator using a pattern. discover ways to find inspiration & build a mood board. If you’re not familiar, Skillshare is an online learning community with thousands of classes on everything from business to graphic design to fashion – it’s the Netflix of learning. By using this special link to sign up for a Skillshare Premium Membership, not only will you be able to enroll in my class, but you’ll also gain access to all other classes on Skillshare starting with a two-month free trial. Not only is this an awesome deal, but your enrollment will help my class trend on Skillshare, which means that more students will be able to discover it. If you know of anyone else that’d be interested to learn about creating half drop repeats in Photoshop using smart objects, I’d appreciate if you’d share the link with them too. Enrol now to get 2 free months access to Skillshare!